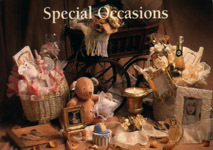 Every basket is made to order and makes the perfect gift for birthdays, anniversaries, showers, business occasions and more! 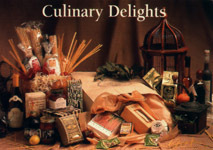 Gourmet treats, sports themes and luxury bath items are just a few of the special indulgences you can send today. 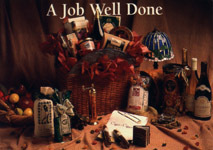 At Creative Baskets we can handle your order with the personal care and attention you deserve. 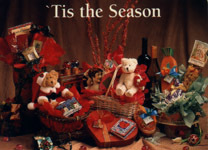 Holiday baskets for all the year, from Valentines Day, Christmas and Hanukkah, to Boss's Day, Secretaries Day and Nurses Day... and more! 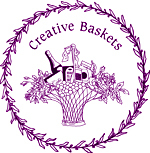 Web site and all contents � Copyright Creative Baskets 2007, All rights reserved.